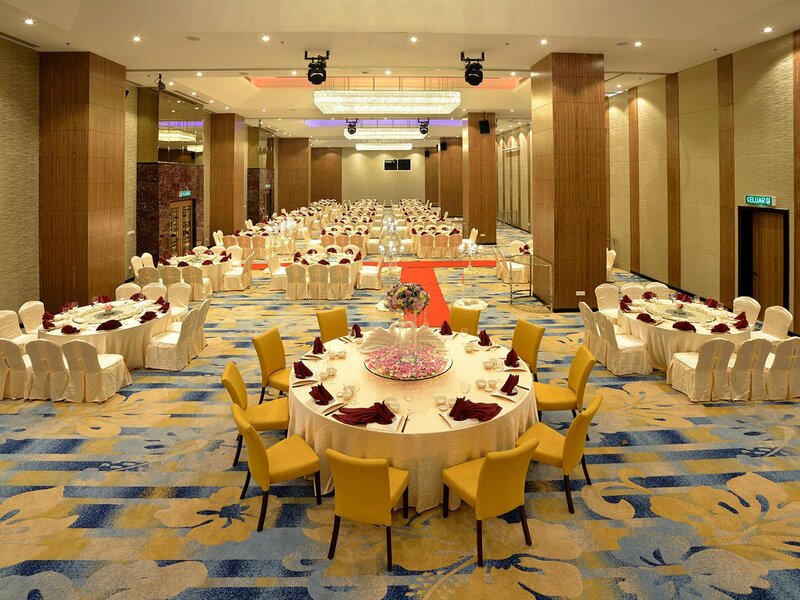 The Hibiscus Grand Ballroom measures 5,960 sq ft (554 sq mtr) and can accommodate up to 38 banquet tables or 380 guests, and 600 persons theatre style. 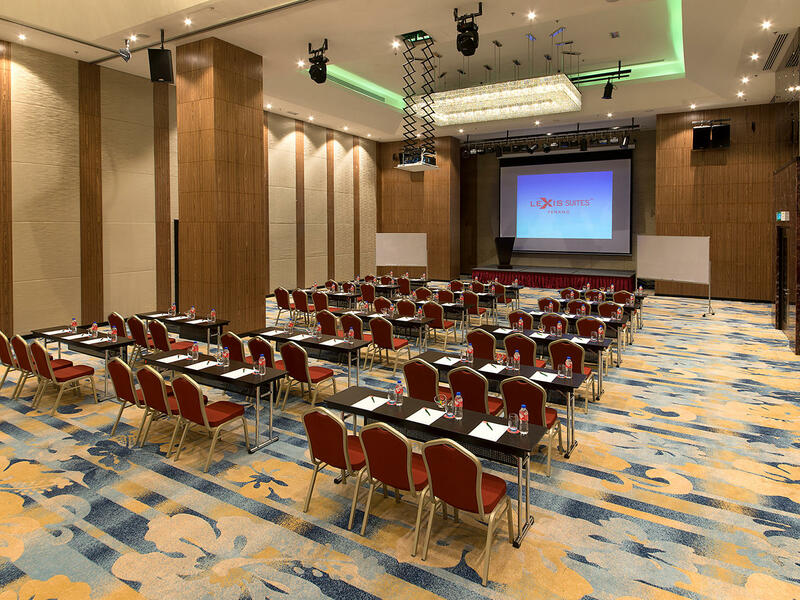 Equipped with state-of-the-art audio-visual facilities, the ballroom can be partitioned into four separate rooms. It is perfect for weddings, meetings and various events.